ORLANDO, FL (KTRK) -- A private investigator who says he was hired by Casey Anthony's defense team says her lead attorney admitted she was guilty. That information came out in a bankruptcy filing in Florida. Investigator Dominic Casey says Jose Baez told him before trial that Casey Anthony killed her daughter, Caylee, who was two years old at the time, and dumped her body in a field. The investigator went on to say that Casey Anthony tried to convince Baez to try to pin the murder on the meter reader Roy Kronk, who discovered Caylee's remains. In an interview with the Miami Herald, Baez says the statements are 'ridiculous,' and that Dominic Casey volunteered his services. Baez said after he met with the private investigator twice, he decided not to work with him. You can read the full court filing here, but be warned. Some of the details are disturbing. 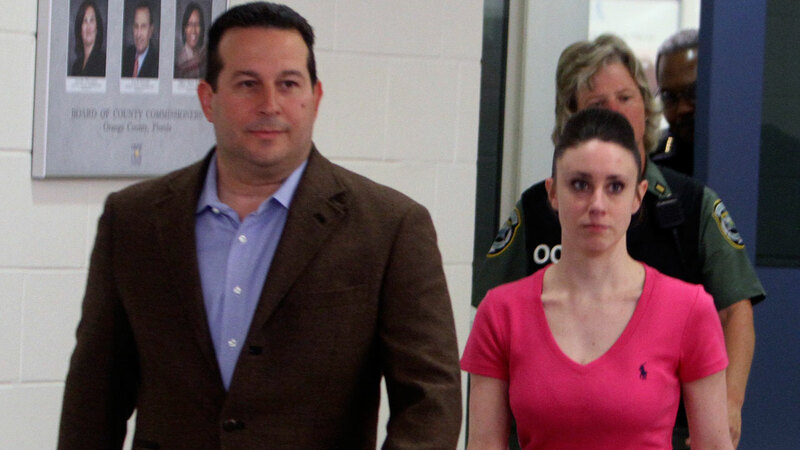 Casey Anthony was acquitted in 2011.